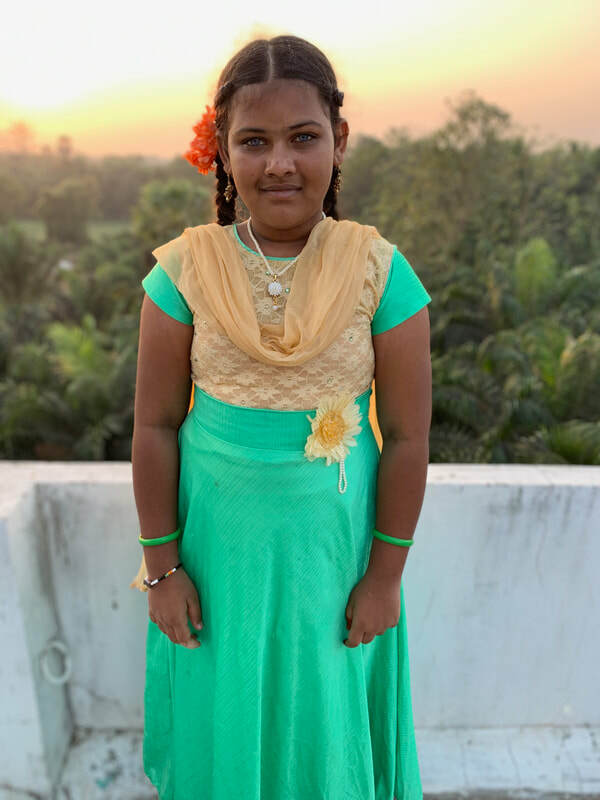 Aruna is 12 years old, and was born on May 22, 2007. She has been with MCH for 5 years, and is studying 6th class. Here are a few fun things about Aruna! Green is her favorite color, her favorite food is chicken, she likes jump rope and her favorite pass time is coloring.